If you operate an open door policy, it is possible for anyone to walk into your premises without the authority to do so. If you are unaware of who is in your building at any time then it can in no way be considered secure. 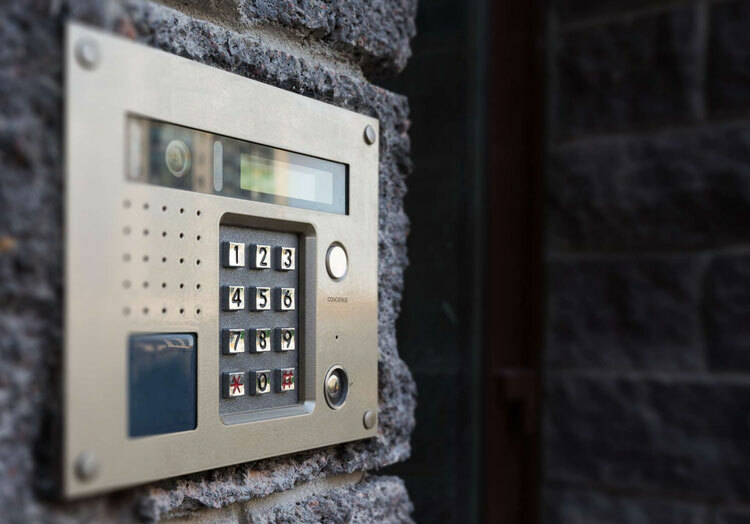 Internal communication or Intercom systems can help make your business or home more secure. These simply connect two or more points within a building or an area, allowing for quick and seamless communication across distance. Commonly these points are placed at doors to allow access to visitors without someone needing to constantly monitor the door. They are normally combined with an electronic access control system that can be used with swipe cards or fingerprints for employee or visitor access.